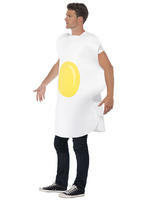 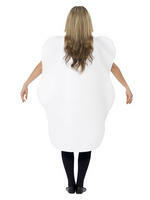 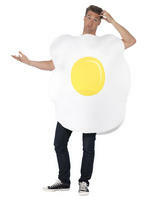 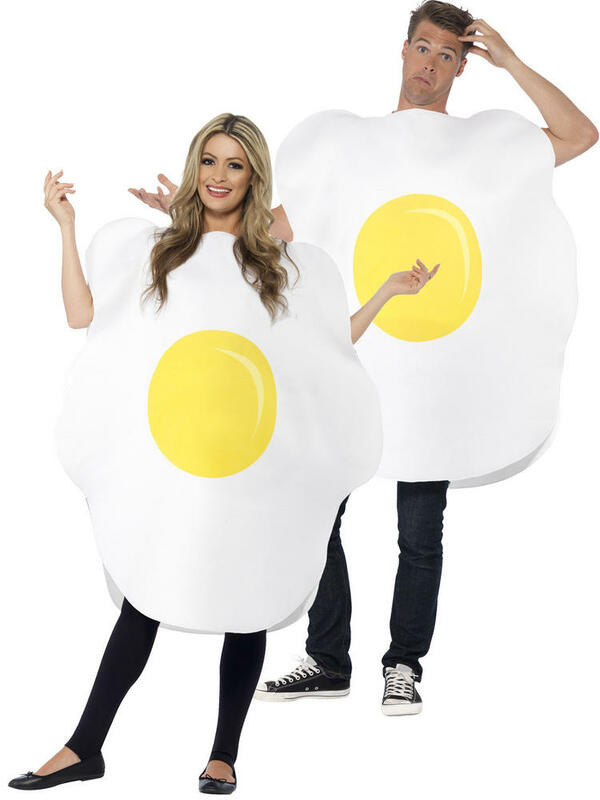 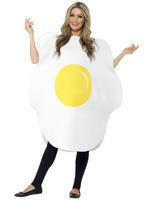 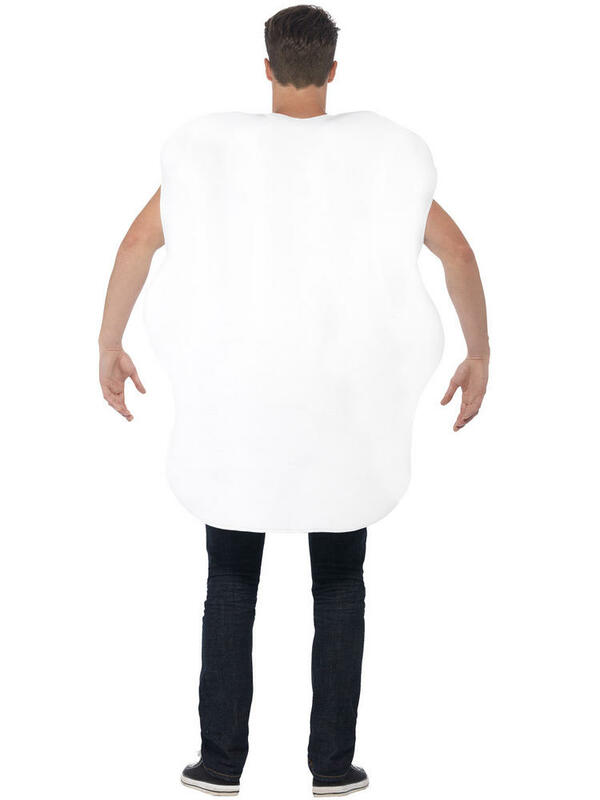 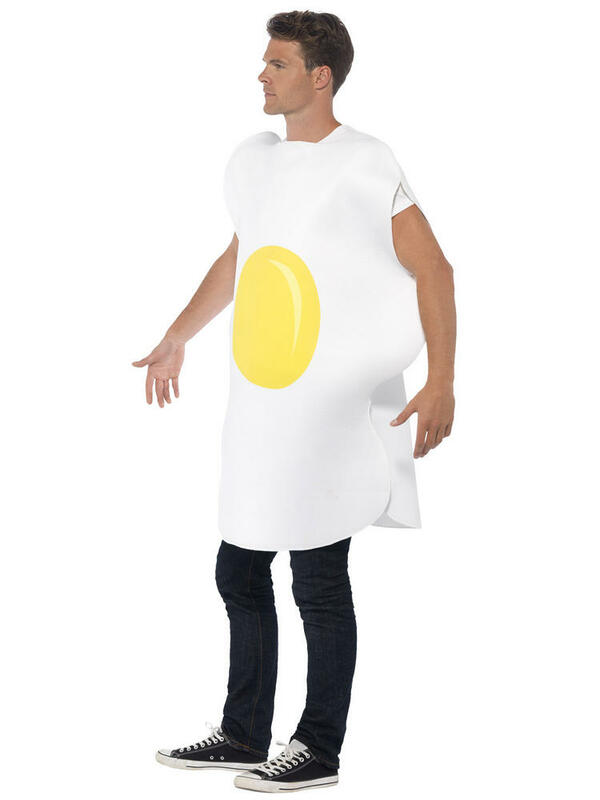 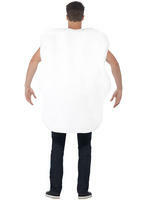 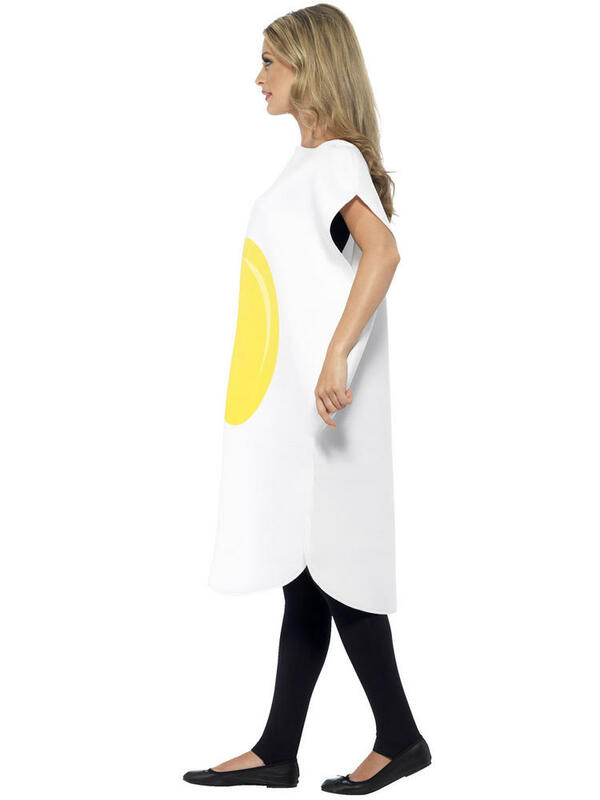 Have an Egg-cellent night out in this Adults Egg fancy dress costume! 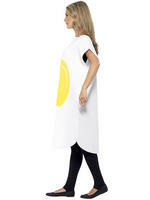 Includes a white egg shaped tabard with a yellow egg yolk printed on the front. 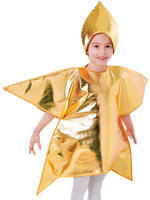 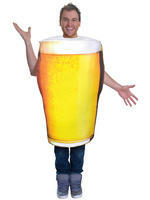 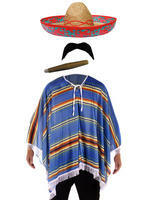 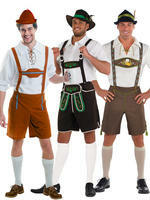 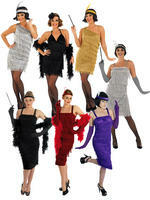 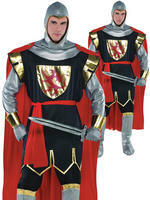 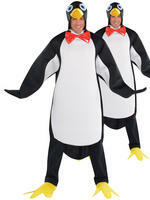 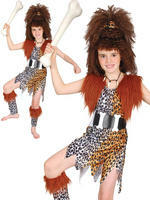 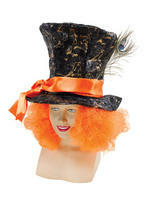 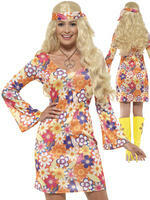 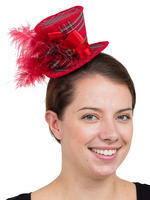 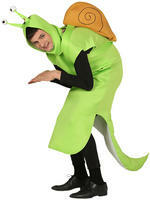 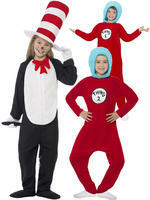 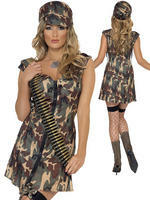 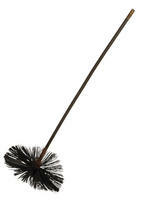 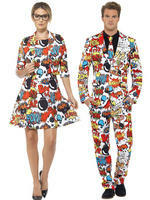 Check out our eBay shop for more Adults Novelty fancy dress costumes.